Dr. Bitner may discuss the benefits of having healthy teeth and proper jaw alignment for your child. Crooked and crowded teeth are harder to clean and maintain. This can result in tooth decay, gum disease, and lead to tooth loss. 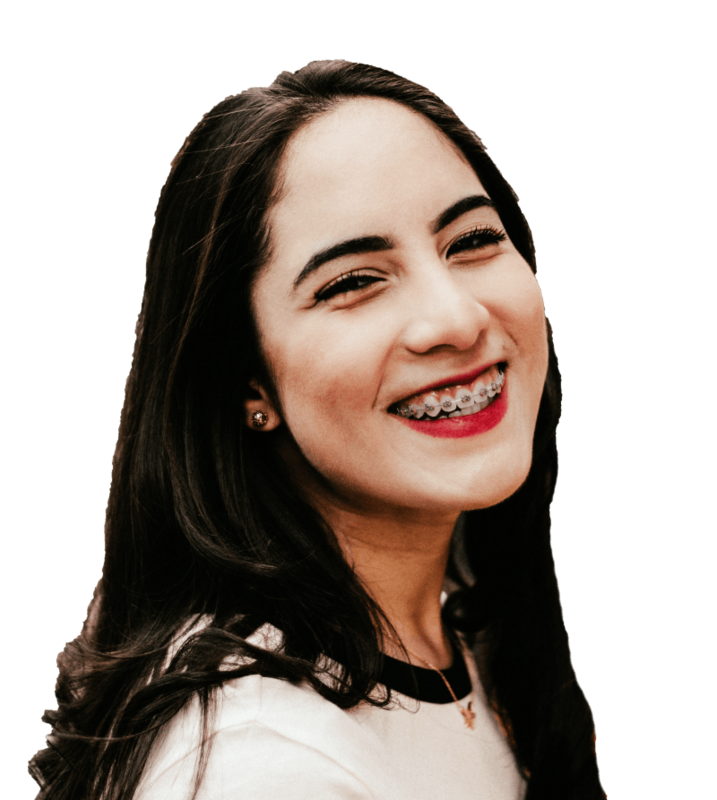 Other orthodontic problems can contribute to abnormal wear of tooth surfaces, inefficient chewing function, excessive stress on gum tissue and the bone that supports the teeth, or misalignment of the jaw joints known as TMJ. These can lead to chronic headaches and face or jaw pain. Dr. Bitner practices interceptive orthodontics which entails the diagnosis and treatment of occlusal (the way the top and bottom teeth fit together) disharmonies due to a deviation in the normal growth pattern. 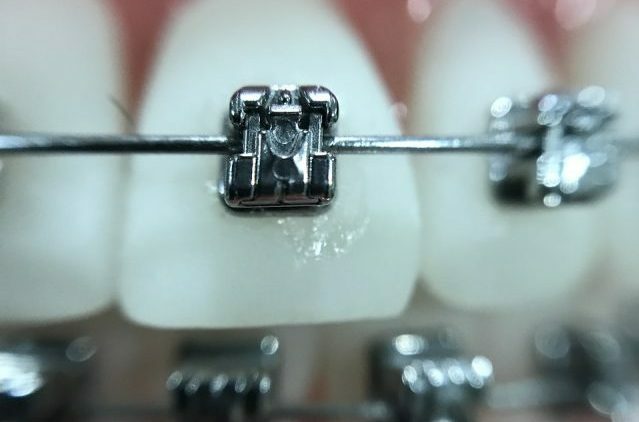 These abnormalities can be diagnosed as early as 3 years of age and can be successfully treated and resolved early in a child’s life using special custom made appliances followed by retainers. Early treatment orthodontics includes the diagnosis, treatment and elimination of crowded teeth in children beginning at the age 9–10 up to age 12–13. Using bio-progressive methods of applying full mouth braces followed by retainers. Facial disharmonies such as large overbites or under-bites as well as extra teeth or missing teeth are also addressed during these age periods.